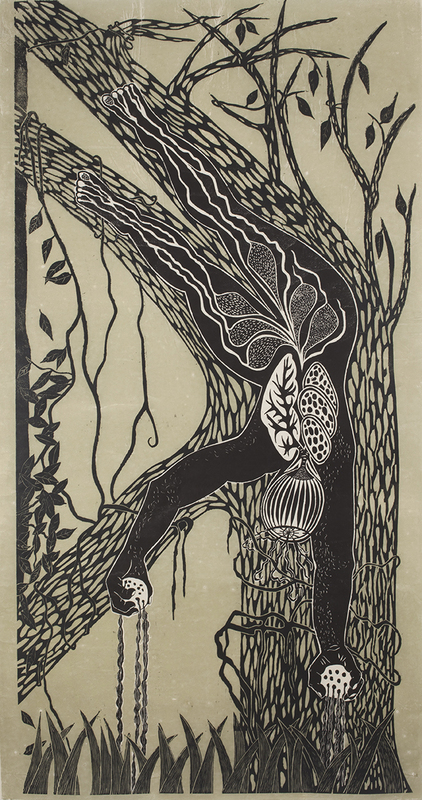 Debra Olin is a printmaker, living and working in Somerville, MA. 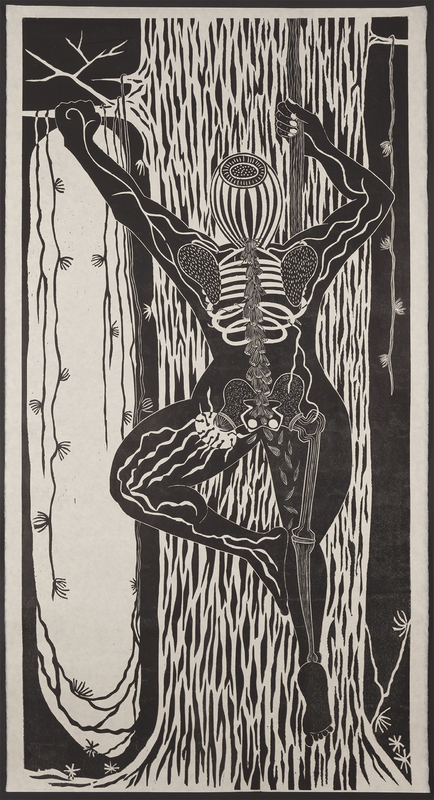 Her experimental monoprints and woodcuts combine drypoint, stencils, and collage to make both two and three-dimensional works with paper and fabric. Olin has shown in exhibitions across the U.S.,Canada, Serbia, South Africa, and Cuba. 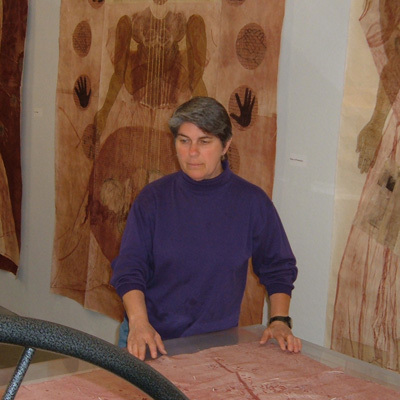 Her work is in the permanent collections of the Boston Public Library, The DeCordova Museum, Lincoln, MA and the Fogg Art Museum, Harvard University. In 2004 Olin was awarded the Rappaport Prize, the largest public annual award to an individual artist in New England.